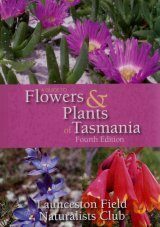 Australian Vegetation has been an essential reference for students and researchers in botany, ecology and natural resource management for over twenty years. 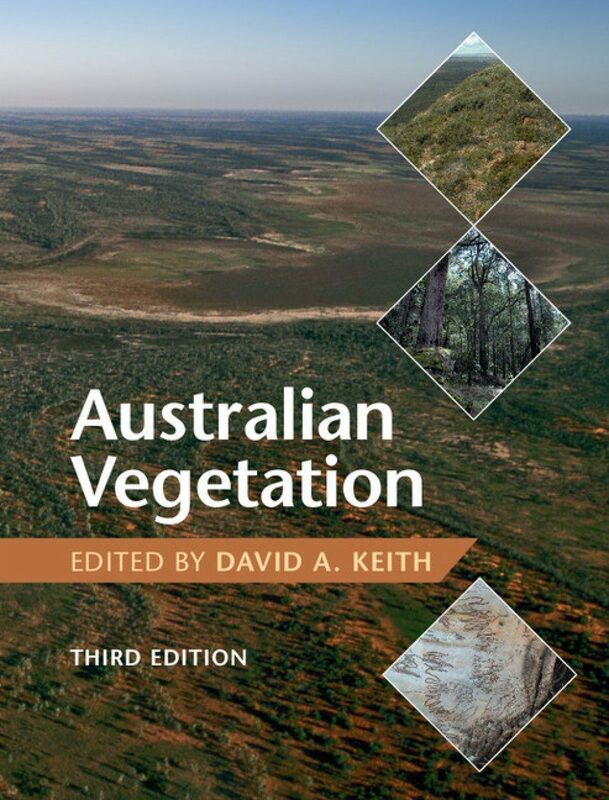 Now fully updated and with a new team of authors, the third edition presents the latest insights on the patterns and processes that shaped the vegetation of Australia. 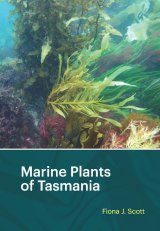 The first part of Australian Vegetation provides a synthesis of ecological processes that influence vegetation traits throughout the continent, using a new classification of vegetation formations. 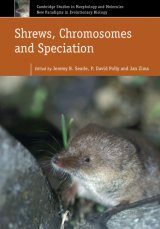 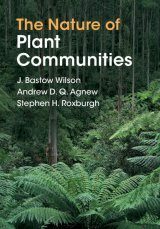 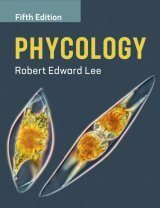 New chapters examine the influences of climate, soils, fire regimes, herbivores and aboriginal people on vegetation, in addition to completely revised chapters on evolutionary biogeography, quaternary vegetation history and alien plants. 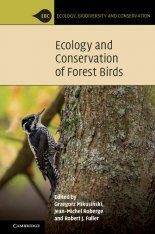 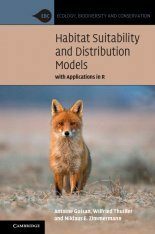 The book's second half presents detailed ecological portraits for each major vegetation type and offers data-rich perspectives and comparative analysis presented in tables, graphs, maps and colour illustrations. 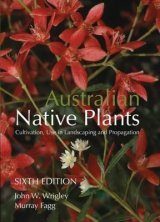 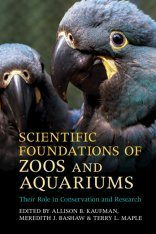 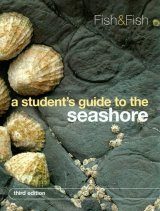 This authoritative book will inspire readers to learn and explore first-hand the vegetation of Australia. 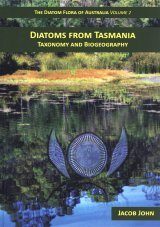 David A. Keith is Professor of Botany in the Centre for Ecosystem Science at the University of New South Wales, Australia and he also works at the NSW Office of Environment and Heritage. 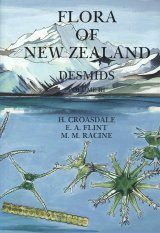 He won the Australian Ecology Research Award in 2013 and led the team who were awarded the 2015 Eureka Prize for Environmental Research. 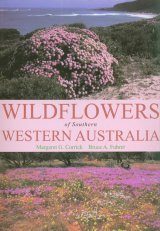 He is the author of the award-winning book Ocean Shores to Desert Dunes: The Native Vegetation of New South Wales and the ACT (2004). 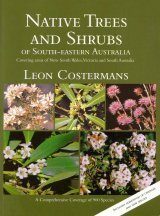 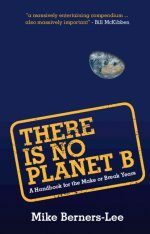 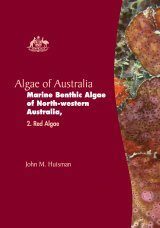 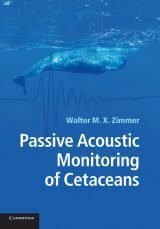 "[...] anyone with an interest in Australia and its vegetation, or in various general questions in ecology raised in seeking to understand processes within it, should use it." 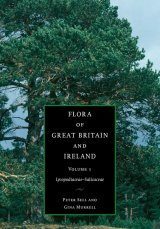 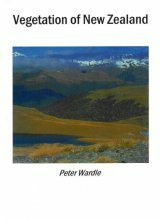 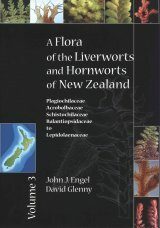 "For all interested in the exceptional vegetation of this continent from the point of view of botanical 'tourism' or because of performing research work in the country, the book presents an excellent updated summary of literature of the relevant topics and a short, comprehensive introduction into the types of vegetation."